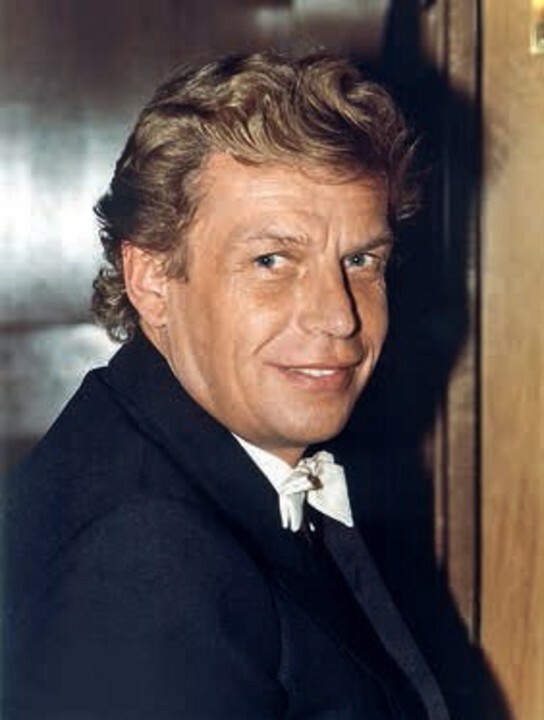 Once during one of the performances of the organist Volodymyr Koshuba the organ suddenly stopped playing. The performer got up behind the instrument and told the public: "It's good that we're not on the plane." 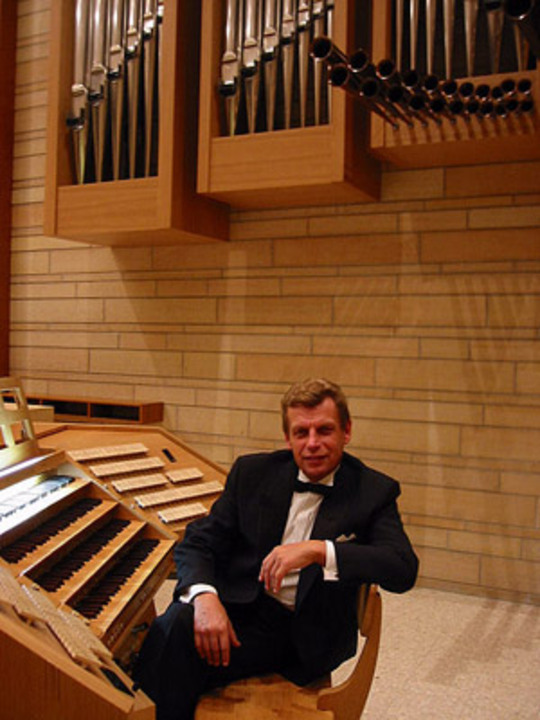 The good humor and interesting stories of the organist will not leave you indifferent. And yet - he is superbly playing! 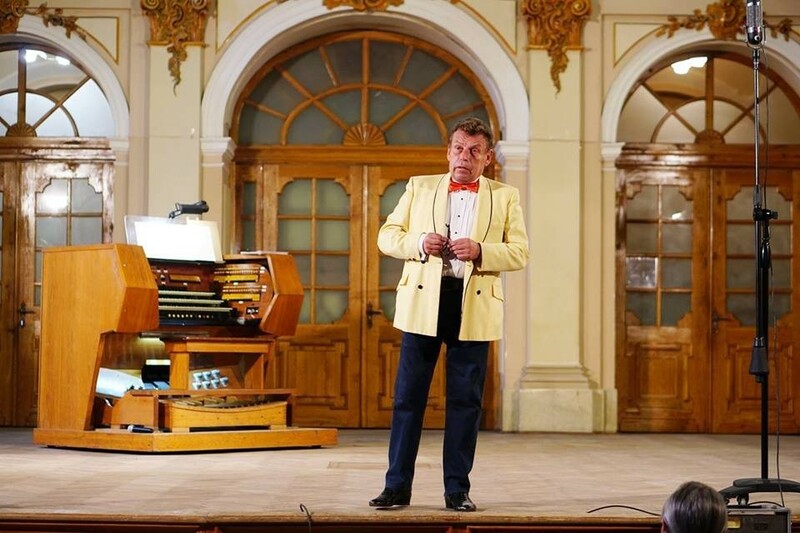 People's Artist of Ukraine, a soloist of the National House of Organ and Chamber Music in Kyiv will play and tell about music in the Organ Hall on April 14. 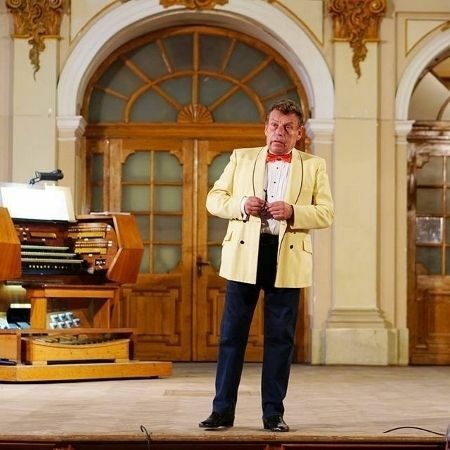 Volodymyr Koshuba is the only Ukrainian instrumentalist to perform at the Paris Notre Dame Cathedral and the famous music festivals in Salzburg. He toured North and South America, Europe, Asia. G. Gershwin - Paraphrase on the theme "The man I love"
Duration of the concert: 75 min.